Addvalue 2print, Printing, listed under "Printing" category, is located at 555 Plate Dr Ste 6 East Dundee IL, 60118 and can be reached by 8475511570 phone number. Addvalue 2print has currently 0 reviews. 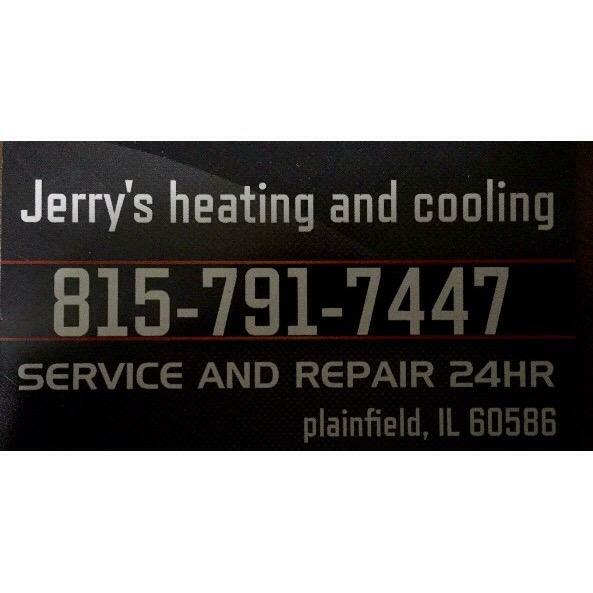 Browse all Printing in East Dundee IL. Discover census data for East Dundee, IL.